One of a Kind Apartments offer unique, eco-friendly, award-winning accommodation in Canberra, Australia unlike any other. Our serviced apartments are family owned and run, and provide a distinctive, urban eco-tourist experience for guests visiting Canberra. We are located in a quiet and secluded street in Dickson just minutes-drive from the heart of Canberra. Our fully furnished, serviced apartments are spacious, generously appointed and can comfortably accommodate both individual travellers and family groups alike and are perfect for a business or pleasure stay. Keyless keypad entry allows you to arrive at any hour and provides absolute security with a minimum of fuss. Art is evident throughout the apartment complex and we pride ourselves on our art of hospitality. The serviced apartments are all eclectically and stylishly decorated and furnished which guests will find both exciting and relaxing. If an extraordinary travel experience with a conscience is what you’re looking for, then One of a Kind Apartments, Canberra is for you. Whether you’re after short or long-term accommodation in Canberra, One of a Kind Apartments offer 1, or 2 bedroom apartments, and 2 bedroom terraces, perfect for your business or pleasure stay. 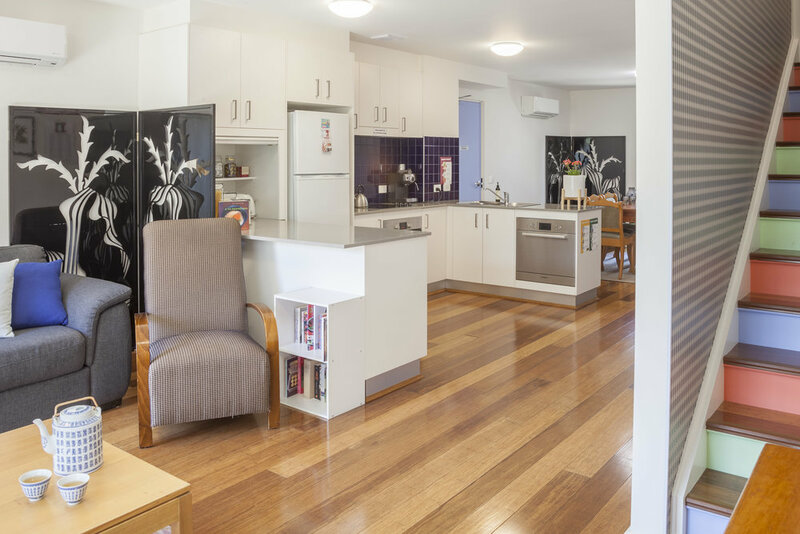 Our serviced apartments provide a spacious alternative to other Canberra accommodation, making us the ideal options for temporary accommodation in Canberra. 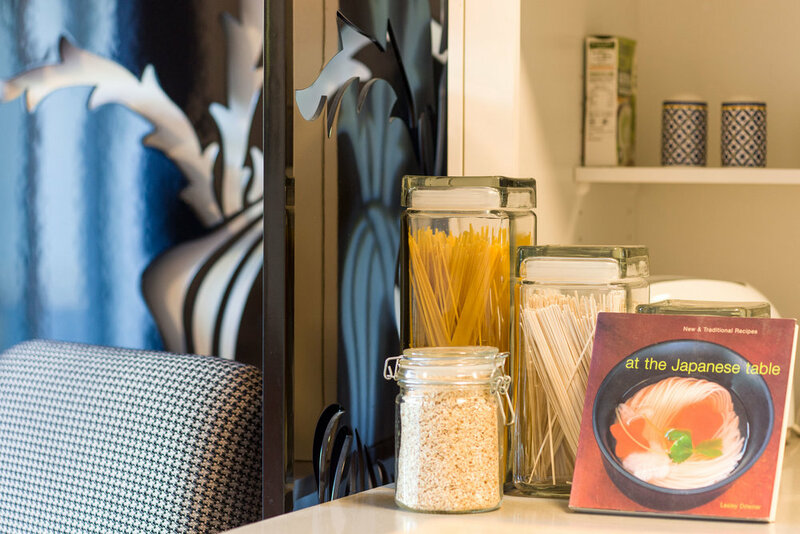 We offer a range of packages to add on to your booking, to help make your visit to Canberra care-free and unforgettable. “The apartment was great - clean, spacious and comfortable. I really appreciated the 24 hour access and secure parking as I was in and out of the apartment a number of times. The location is very quite so a good nights sleep is ensured. Felt at home, looking forward to returning again.